Loosing belle fat and getting back to good shape can be very hectic at times. 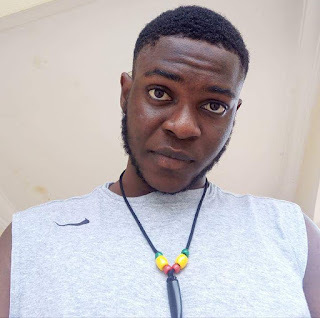 Not everyone is a fan of workouts, most people really don't like stress and at the same time they are not comfortable with what their body has turned out to be lately. 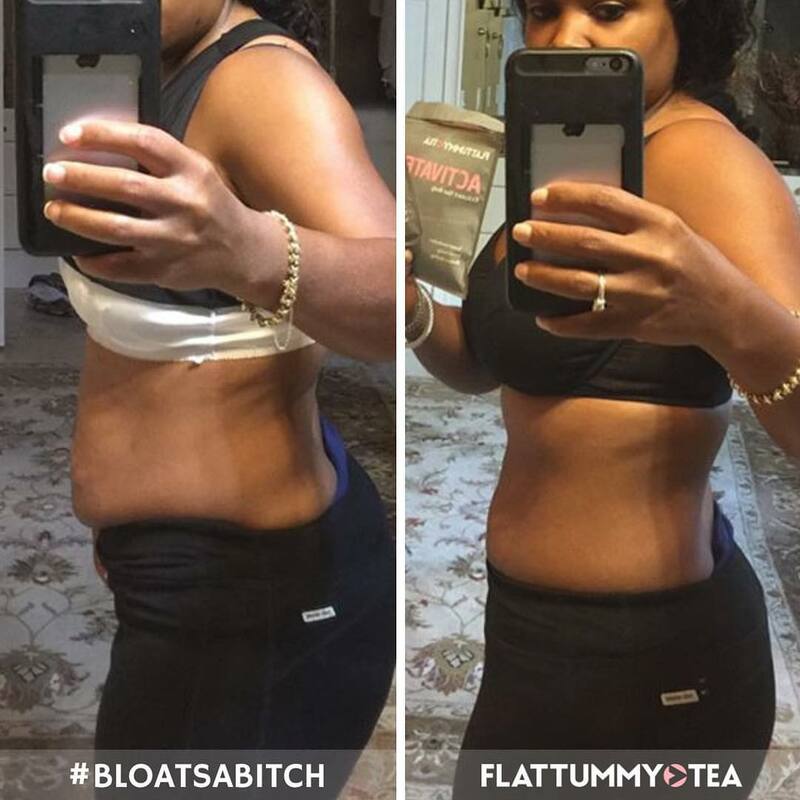 Flat Tummy Tea is a 2 step tea detox packed with ingredients traditionally known to help cleanse your system, support metabolism, reduce bloating and boost energy. It is made for all genders and all ages. Each tea bag of flat tummy tea with Moringa works to prevent weight gain and burn belly fat; It regulates blood sugar levels and slows down the release of sugar into our blood stream. The 28day cleanse stands out with a design to naturally reduce your craving for sweets, sugary fizzy drinks, alcohol and junk food, all of which contribute to weight gain; giving you effective results with a burst of energy. 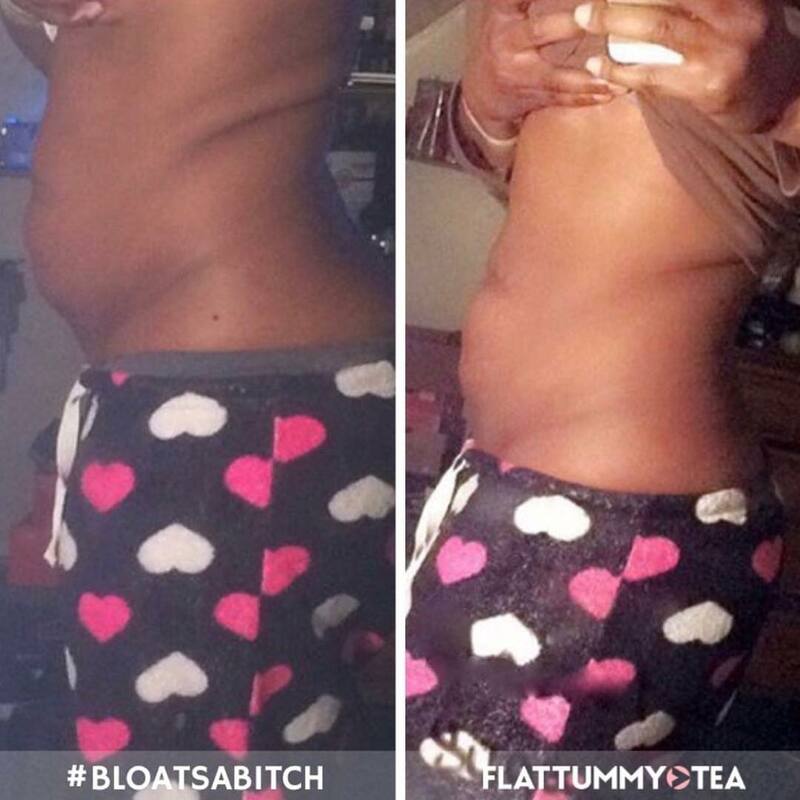 Is FLATTUMMY TEA really effective? 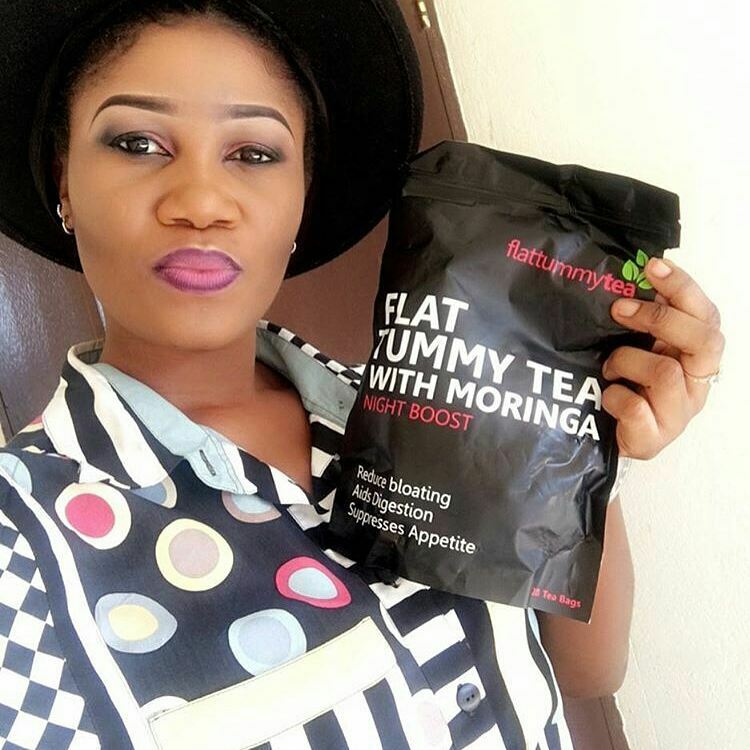 There are many testimonials, including that of Nigeria’s sweetheart Rita Dominic, which have shown that people have a lot of success with the night time tea with Moringa. The formulas present contain properties that support detoxification and metabolism which are fundamental to good health. So would I recommend it above other tea brands, absolutely yes! 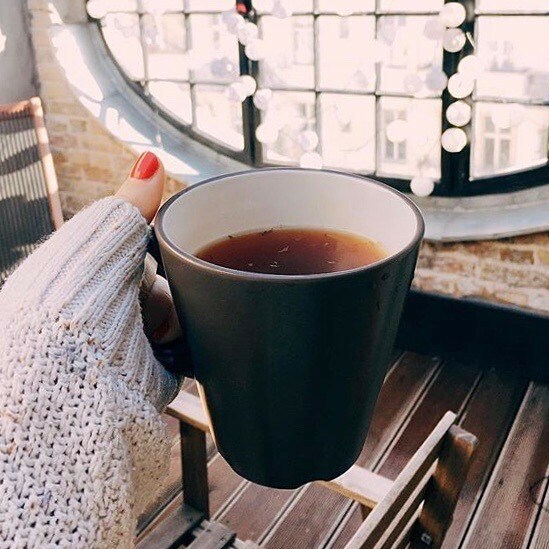 The bedtime detox tea contains Moringa and Oolong tea that helps the body get rid of unwanted toxins gained from our diet, lifestyle and environment All of the ingredients in the teabags are 100% natural and preservative-free, and the 28-day night boost is designed to be used in conjunction with a normal healthy diet. This product comes in different range and sizes. From one month supply to four months supply. This tea also comes in different varieties for men and women. The least price I've seen is $36USD (That is about N12,600), Do use the contact details bellow for more enquires. This product is %100 safe to the core. Its formulated with pure herbal extracts & not chemicals or steroids. It has been used by so many people around the world with absolute safe results & testimonies. 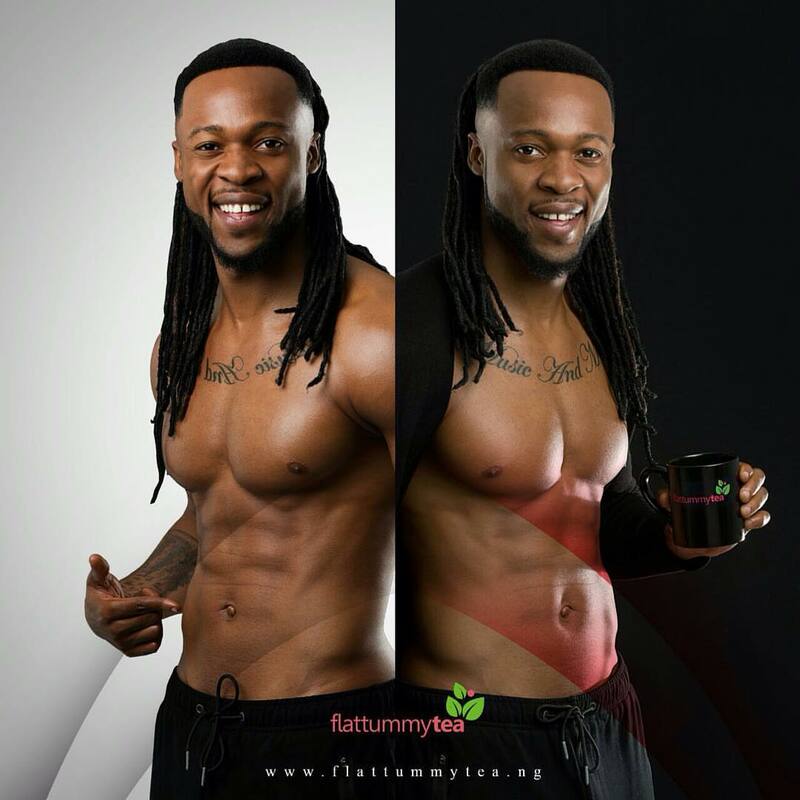 How To Buy FLATTUMMY Tea? 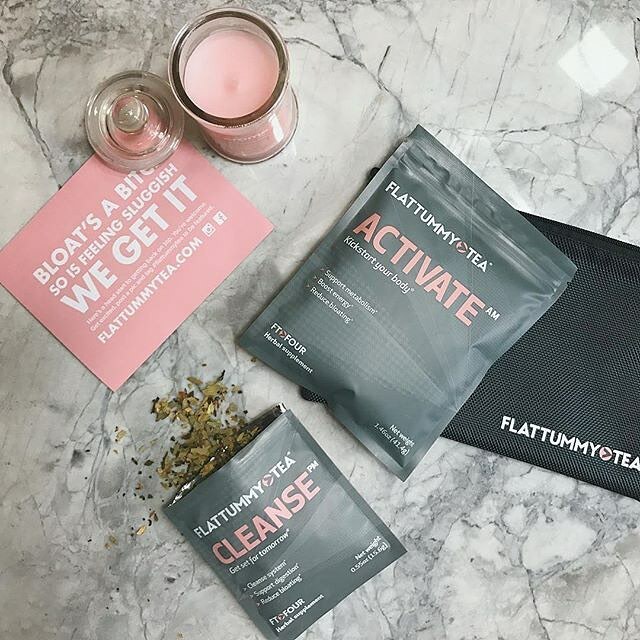 World Wide: For those in other countries, You can order direct from WWW.FLATTUMMUTEA.COM or email: Getflat@flattummytea.com .